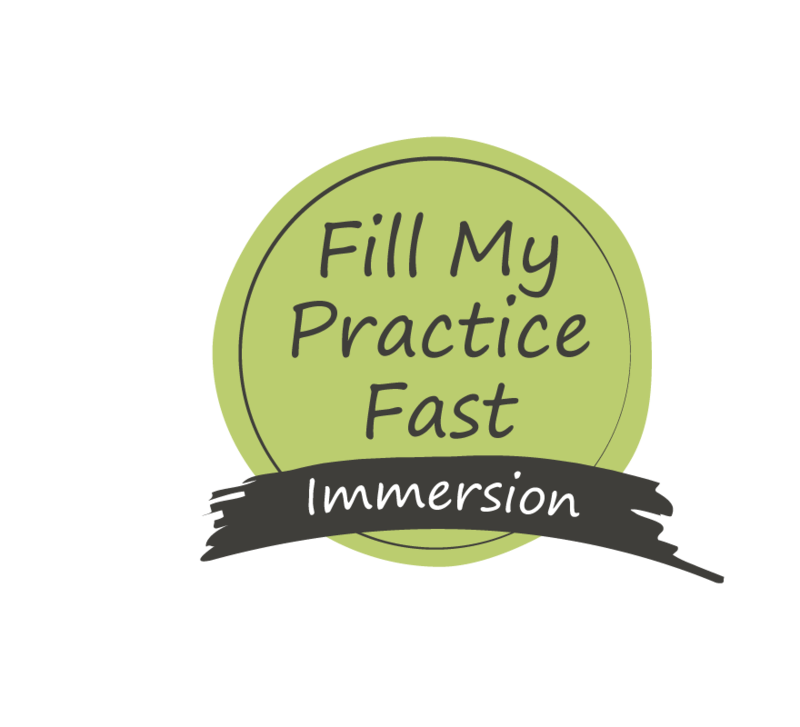 This Immersion experience is designed to help you step-by-step through the 4-steps of the Fill My Practice Fast Formula to bring new patients in the door immediately. 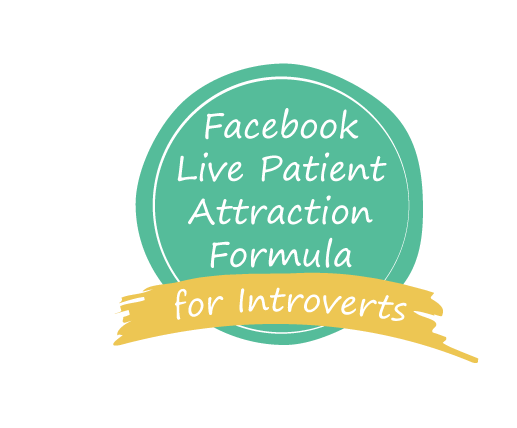 Learn how to attract quality new patients this week from your first Facebook Live. 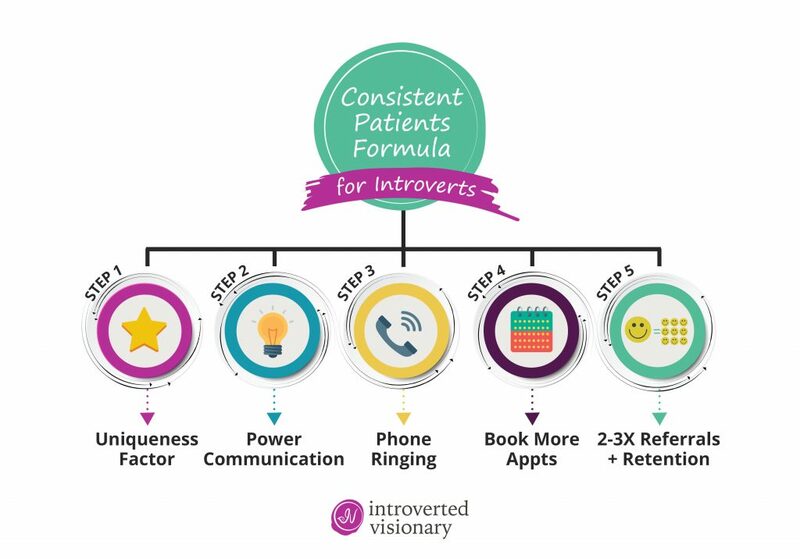 The Consistent Patients Makeover Mentorship for Introverts holds your hand through a proven system to help you attract a consistent flow of patients who appreciate you & more referrals the introverted way. Use this step-by-step approach to fill up your schedule consistently with patients. This system has been responsible for doubling and tripling practices within a 90-day time frame (results vary depending on how good of a practitioner you are and your commitment to following the steps). 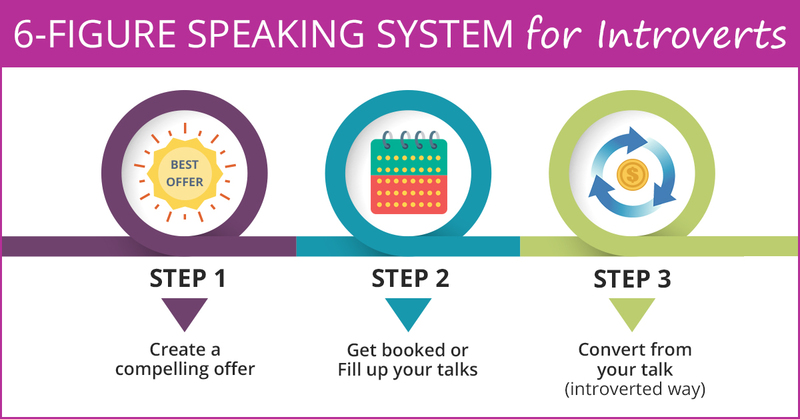 The 6-Figure Speaking System for Introverts is specifically designed to help you get booked for speaking engagements quickly, and create your signature talk that brings in committed patients who appreciate you (and even another stream of income, ie: packages or programs). Start getting seen as a go-to practitioner so people seek you out. Our clients have experienced 40-60%+ conversions from their talks (Example: 20 people; 8 new pts) using this system. (results vary depending on how good of a practitioner you are and your commitment to following the steps). The Income on Autopilot Accelerator Mentorship helps you through a step-by-step system to monetize your expertise as a holistic health practitioner online. Use this to help you establish another income stream beyond seeing patients 1-on-1. Enjoy more time freedom and flexibility while you help many people. Work from home, spend more time with the kids, or travel more. 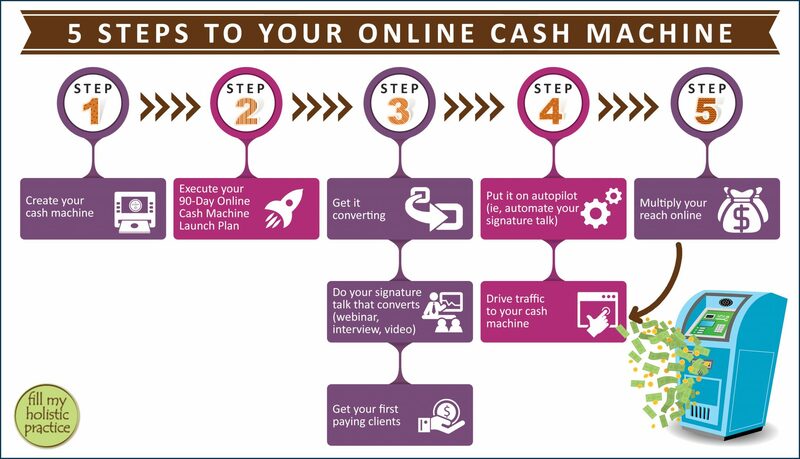 Get the right business model in place online and let's get you on the path towards your first 6 figures online, without having to be tech savvy or have a big list. Who it's for: DCs, LAcs, NDs, functional medicine practitioners, and health coaches who are making >$200k and want to scale to high multi-6 figures or 7 figures the introverted way. (occasional exceptions made for high achievers on the fast track). Hello to a practice that gives freedom & flexibility! 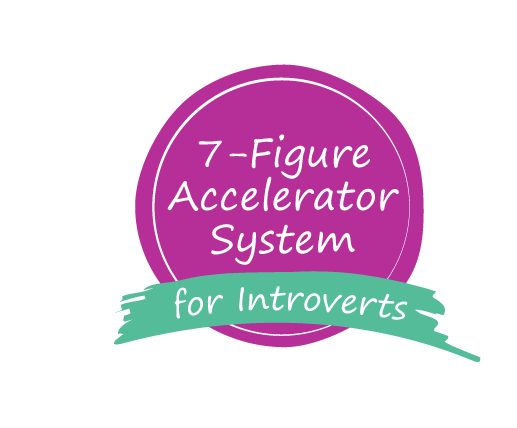 What to expect: The Introverted Visionaries 6-Figures Plus Mastermind is for those who want to fast track their growth using the 7-Figure Accelerator system. You see yourself as a visionary and want to see change in our healthcare system. 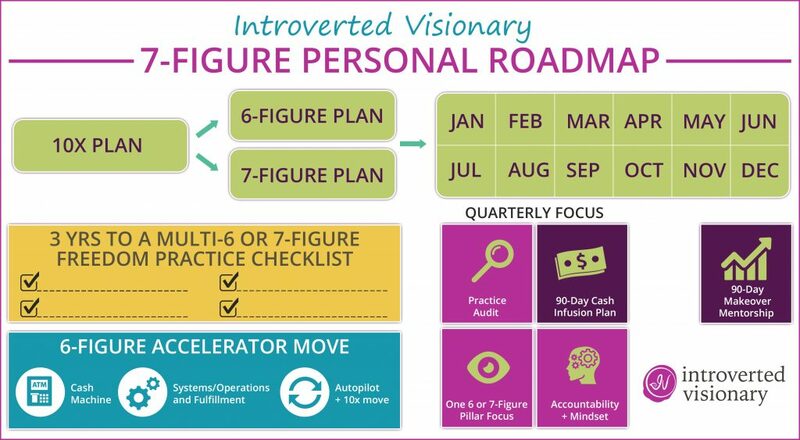 You'll come away with your 6 or 7-Figure Personalized Roadmap, plus receive specific guidance from Chen and masterminding with high-achieving peers throughout the year. We'll focus on the 5 key pillars to 7-figure growth, the introverted way. You'll also get plug & play systems you can use to accelerate to multi-6 & 7-figures. Most importantly, grow while having a fun & supported year...finally! Give me a FREE Practice Makeover Assessment!